NADIR will be a key vehicle in coordinating European animal infectiology facilities, with the aim of reducing the current overlaps between these facilities and thus enabling the community to address new scientific and technology issues. Intensify exchange between the project partners in terms of communication, exchange of knowledge and know-how practices and enhance communication with other related projects. Increase resource sharing between partners, notably but not exclusively animal lines and materials developed in-house. Provide internal and external organisations with access to the state-of-the-art facilities owned by the project partners. Execute joint research and development activities designed to improve the services currently provided by the infrastructures of the project. 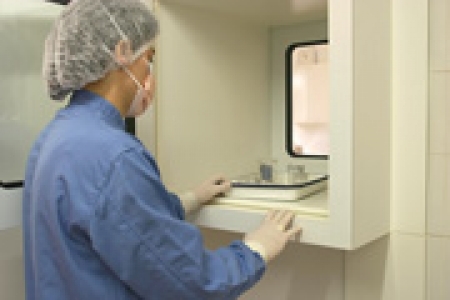 The project will facilitate a coherent development of the high bio-containment facilities for which there is a strong demand from the public and private sectors of medical and veterinarian research, which has to respond to upgraded ethical and safety regulations, while providing reliable answers in term of physiopathology of the emerging infectious diseases (diagnosis, conditions of transmission, risk evaluation, therapeutic targets) or of vaccine and therapeutic trials.